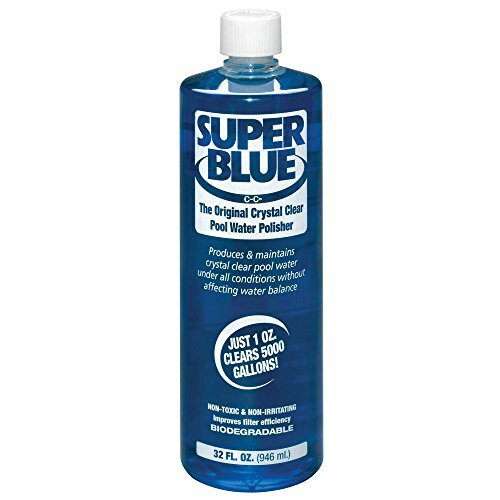 Powerful water clarifier produces and maintains crystal clear pool water without affecting pH balance or other chemicals. Its thick, highly concentrated formulation is designed to clear cloudy water FAST. If you have any questions about this product by Robarb, contact us by completing and submitting the form below. If you are looking for a specif part number, please include it with your message.